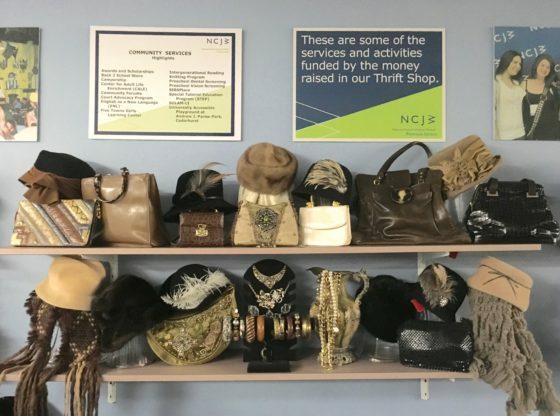 NCJW Thrift Shop, located at 342 Central Avenue in Lawrence is one of the largest upscale resale shops on Long Island, NY. 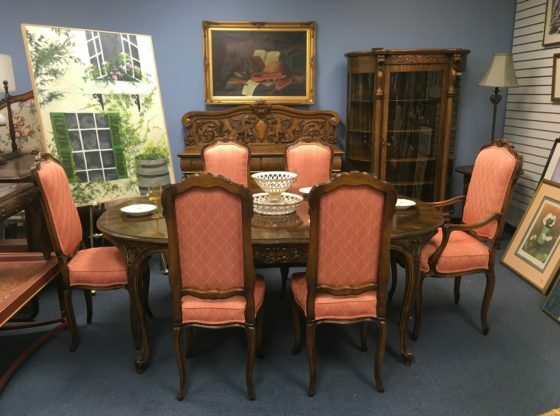 NCJW Thrift Shop is your destination for furniture, artwork, clothing (men’s, women’s and children’s), housewares, linens, bric-a-brac, electronics, shoes, purses, and a wonderful assortment of jewelry and seasonal merchandise. 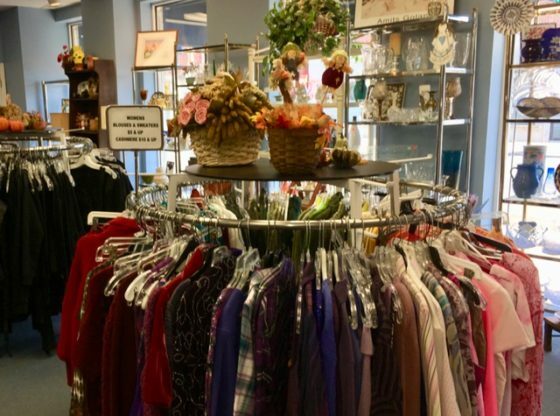 With an ever rotating selection of quality merchandise, you will want to shop often, as you never know what treasures you might find! Save money. New items daily. One stop shopping.